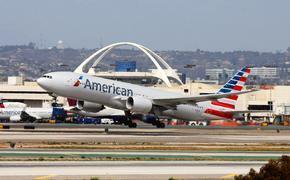 Passengers in three cities won't find it as easy to get away in the coming months. Southwest Airlines announced today its decision to close three operations in three U.S. airports. 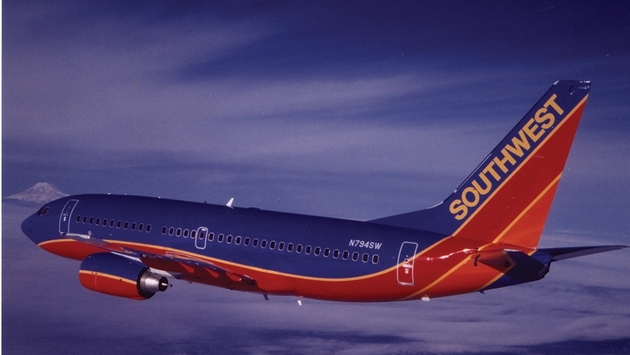 On June 7, 2014, Southwest will cease operations at Branson (Mo.) Airport (BKG), Key West (Fla.) International Airport (EYW) and Jackson-Evers International Airport (JAN) in Jackson, Miss. The airline added Branson Airport and Key West International Airport to its route map in 2012 as part of its integration with AirTran, a wholly-owned subsidiary. Southwest began service to Jackson-Evers International in 1997. "Unfortunately, the level of local demand no longer allows Southwest to profitably serve these markets," said Southwest executive vice president and chief commerical officer Bob Jordan. "Southwest takes pride in becoming not only a great choice for air travel in the cities we serve, but we also become a member of the community. These decisions are never easy." Southwest Employees in all three cities will have the opportunity to move elsewhere within the airline, after operations cease next year. Over the next six months, Southwest will operate its full schedule at each of these cities, and there will be no disruption to reservations for travel through June 6, 2014.